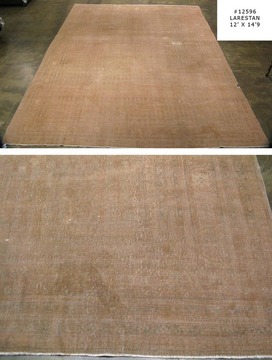 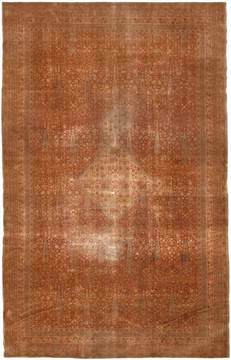 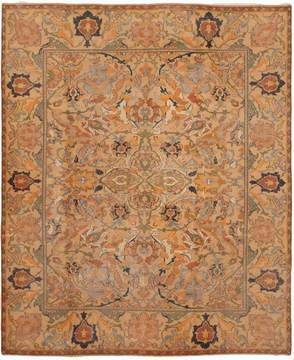 India has been a large producer of hand-knotted oriental area rugs. 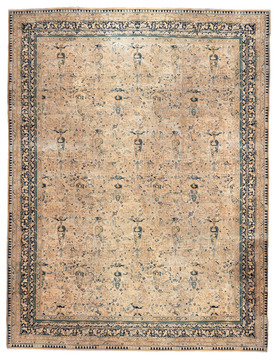 Similar to the Persian rug design, although with coloration generally more oriented to the Western taste with pastel's predominant. 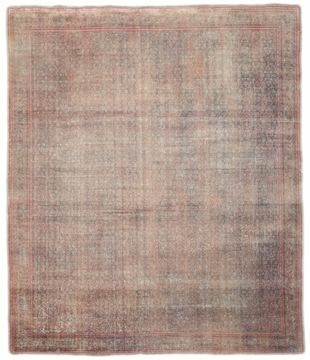 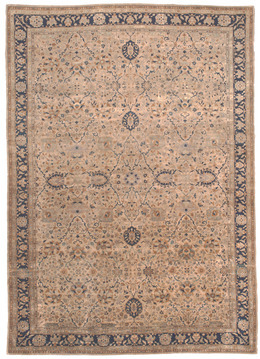 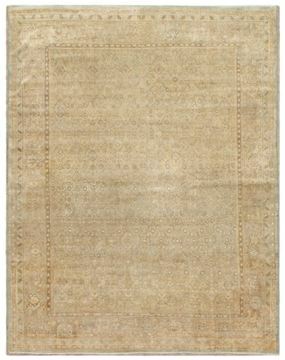 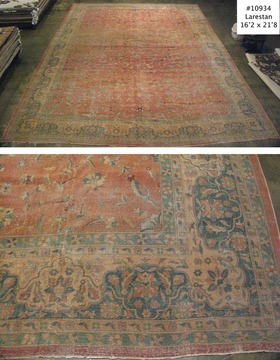 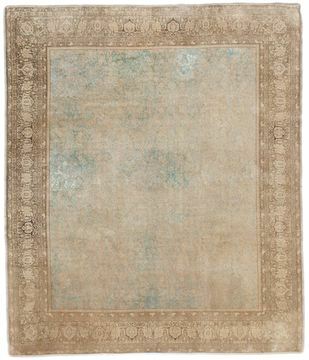 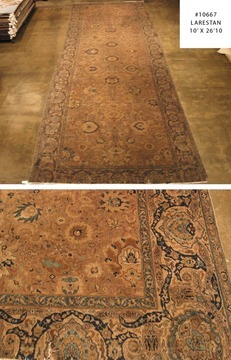 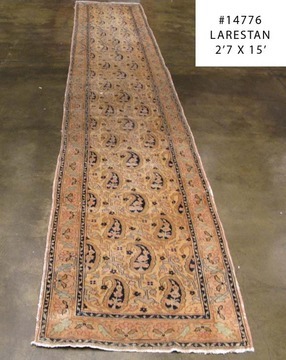 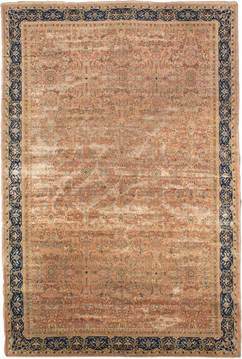 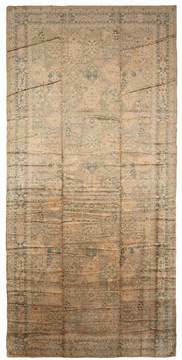 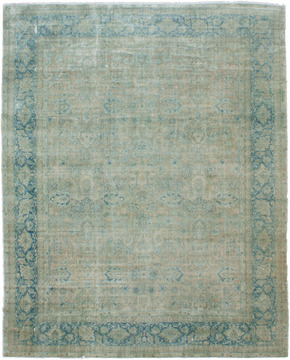 Antique area rugs from India include Agra, Amritsar and Larestan.